I'm a huge sucker for late '60s and early '70s singer-songwriters. Two of the most interesting and often overlooked of that era, though, are Judee Sill and Labi Siffre.Both were misfits within their respective scenes, and both have this incredible melodic sensibility that draw as much from baroque music as they do from folksy music. That little whiff of spirituality, combined with their distinct voices, both as writers and singers, are so transportive. I think songs like Labi Siffre's "Pristine Verses" or Judee Sill's "The Phoenix" have such a holistic, deeply felt greatness to them. I aspire to writing on that level. I would say that Siffre's 'Crying, Laughing, Loving, Lying' and Sill's 'Heart Food' are must listens. I caught 'Wanda' at Metrograph in New York a few weeks ago and loved it. It's an amazing American film from 1971, with a cinéma vérité style written, directed by, and starring Barbara Loden. It presents, very indifferently, the story of a woman from coal country in eastern Pennsylvania who, with few options available to her, wanders around. It didn't get a lot of notice at the time of its release, which is a shame because it anticipates the aesthetics and atmosphere of films like 'Badlands'. I really recommend it. I've been on a creative non-fiction kick this summer and recently read Annie Dillard's for "For The Time Being", which I think is a beautiful exploration of the deep vulnerability and longing embedded in our endeavors of making sense. It juggles a number of motifs—the history of sand, the terra-cotta army of Emperor Qin, the life of Teilhard de Chardin, the Baal Shem Tov, the workings of an obstetrical ward—in a way that doesn't so much coalesce into a narrative or argument as it does into a panorama of attempts. Really beautiful and deeply felt. I can't recommend it enough. Honestly, I can only think about how great it would be if Twitter just suddenly vanished. Twitter is the website that will bring me to ruin. Please follow me. 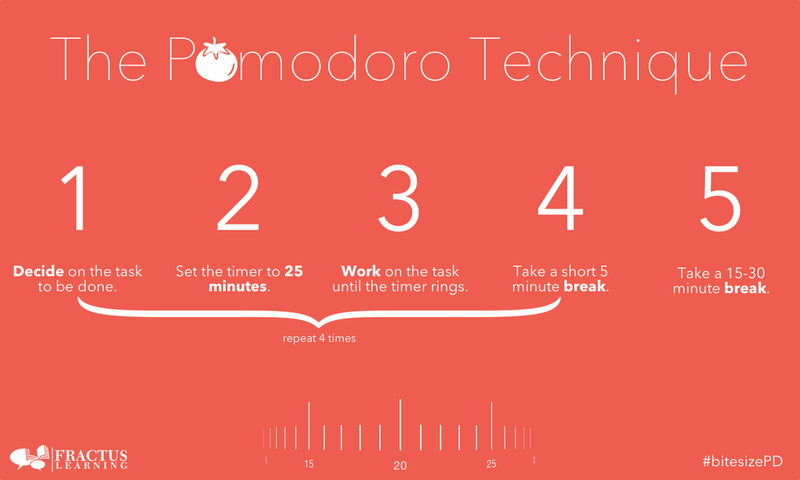 I really love the Pomodoro method as a way getting work done. You give any given task your undivided attention for 25 minute intervals, taking five minutes breaks between each one, and a longer, say, 15 minute, break every fourth interval. It helps me get through some more tedious tasks at work, but I also find it useful for things like tracking and mixing and other parts of the creative process where you need to frequently give yourself space away from something in order to not lose sight of it. OK folks, there you have it. Things that Miserable Chillers thinks you should consider incorporating into your day/life. 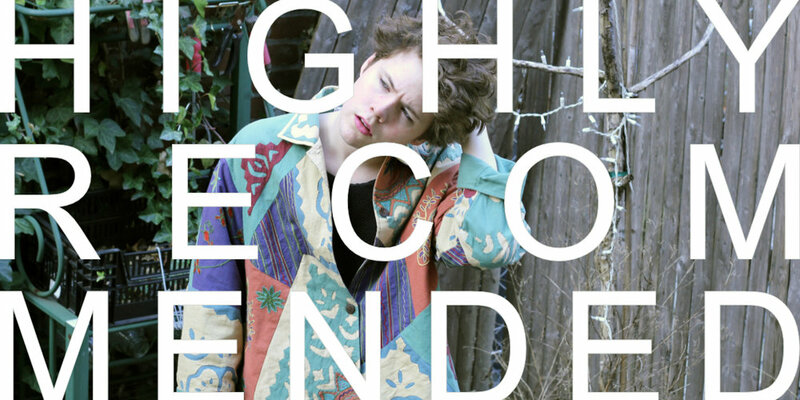 Before you log off to go do 25 minutes of work, make sure you take 5 minutes and follow Miserable Chillers on the Facebook / Instagram / Twitter and go give that 'Adoration Room' split a little bit of your ear time over on Bandcamp.